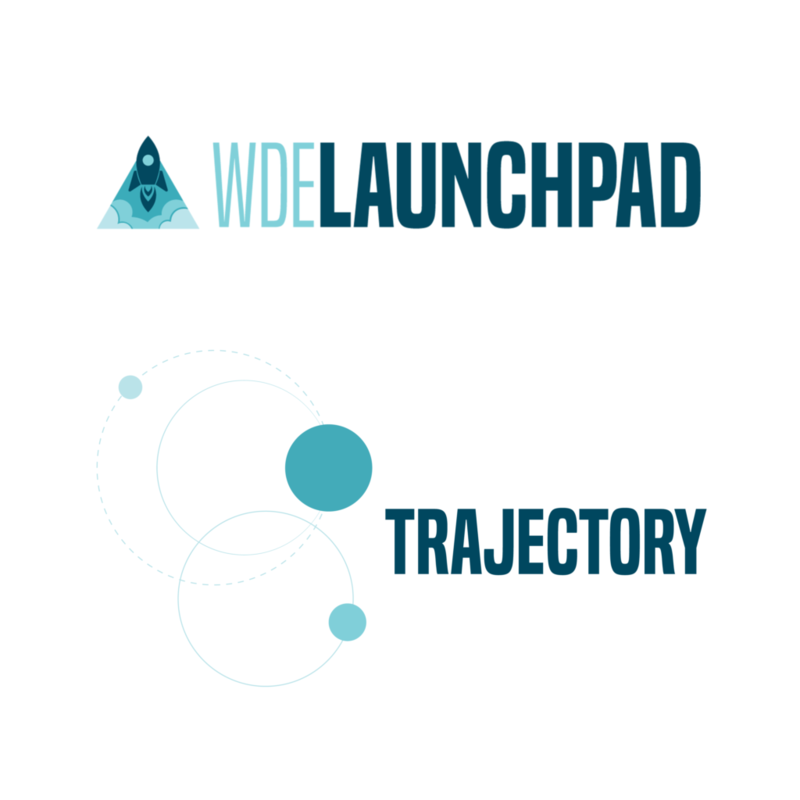 Logo design for WDE Launchpad, the Wyoming Department of Education's Intranet and accompanying logo for Trajectory, the department's internal newsletter. 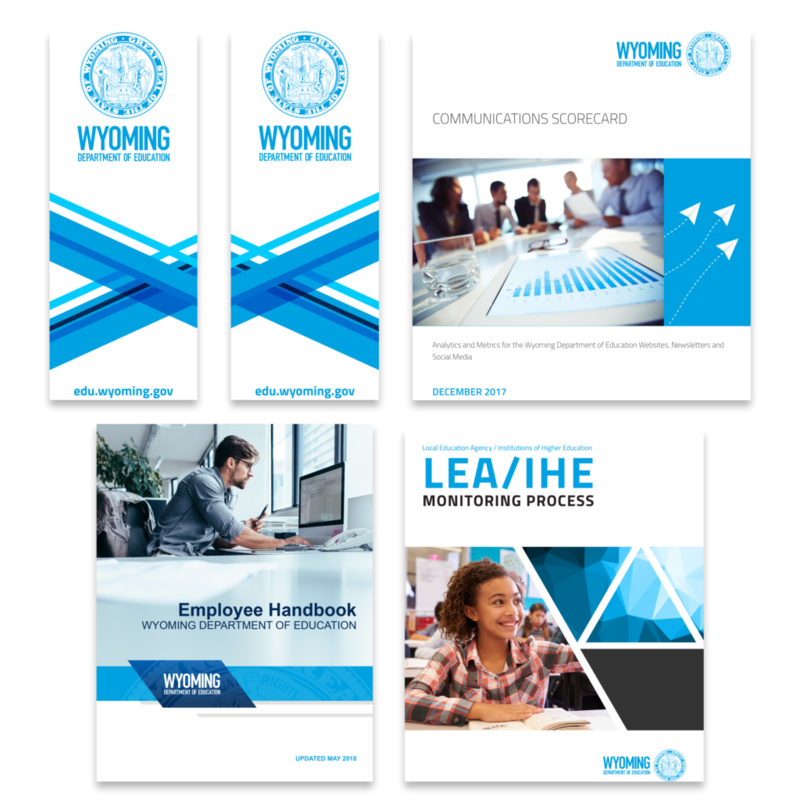 Various print designs for the Wyoming Department of Education. 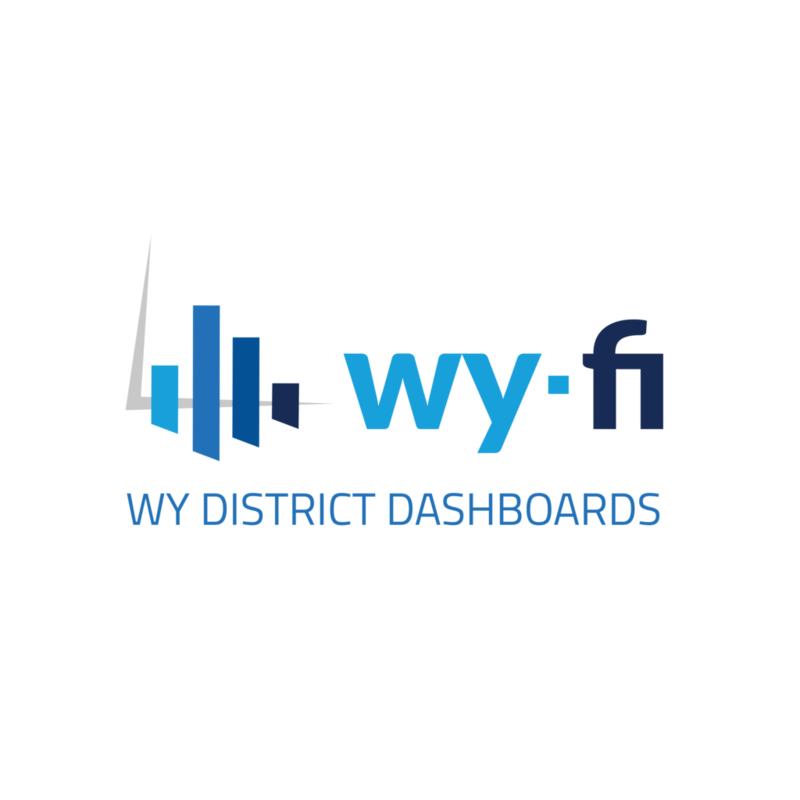 Logo design for Wy-Fi, the online platform for Wyoming School Districts. 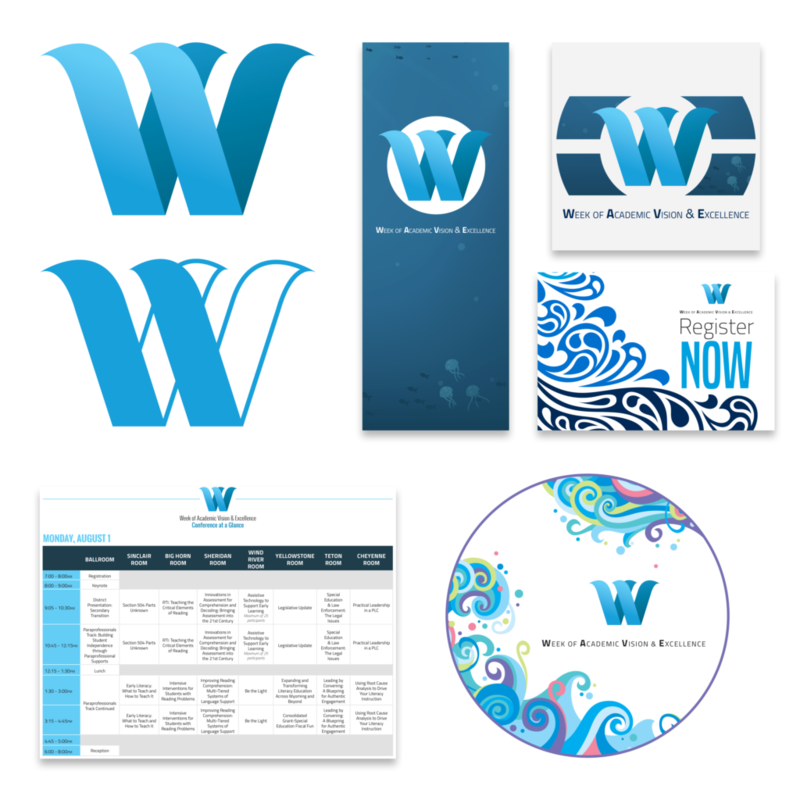 Logo, web and print design for the Week of Academic Vision and Excellence (WAVE) Conference. 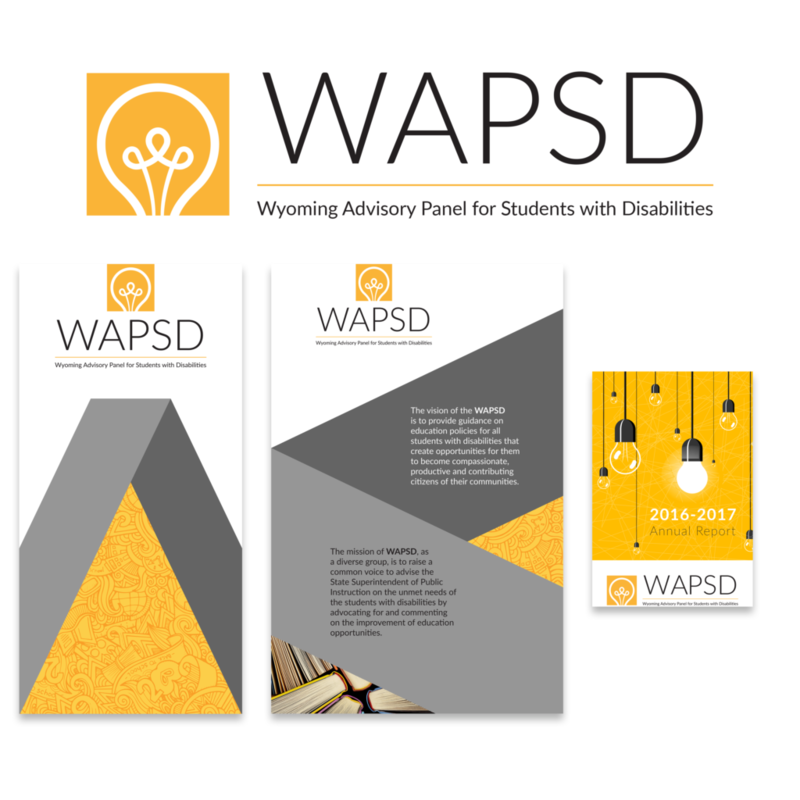 Logo and print design for the Wyoming Advisory Panel for Students with Disabilities (WAPSD). 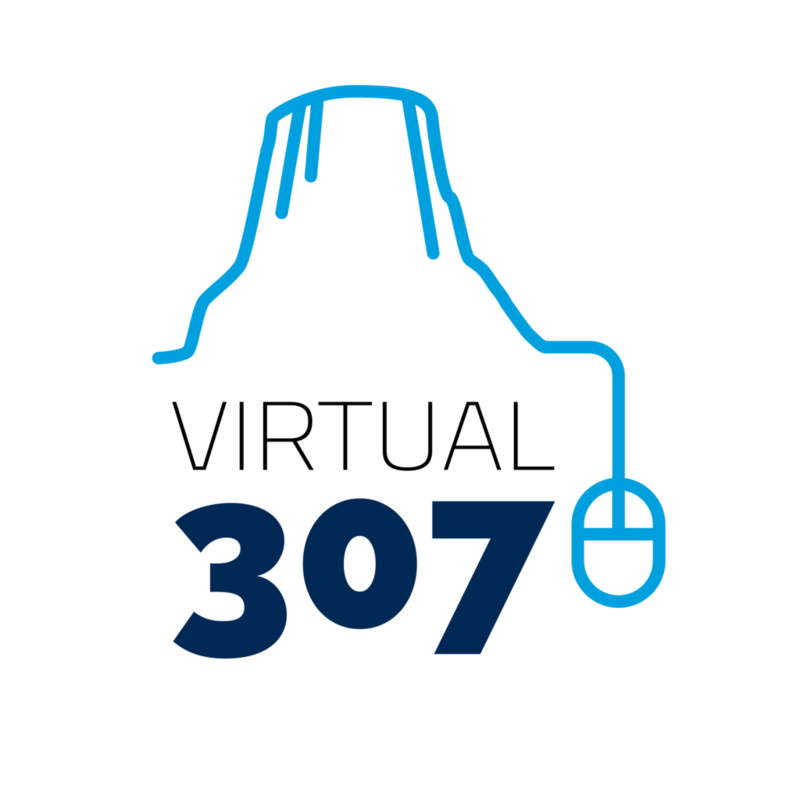 Logo Design for Virtual 307, the course catalog for K-12 online classes available in Wyoming. 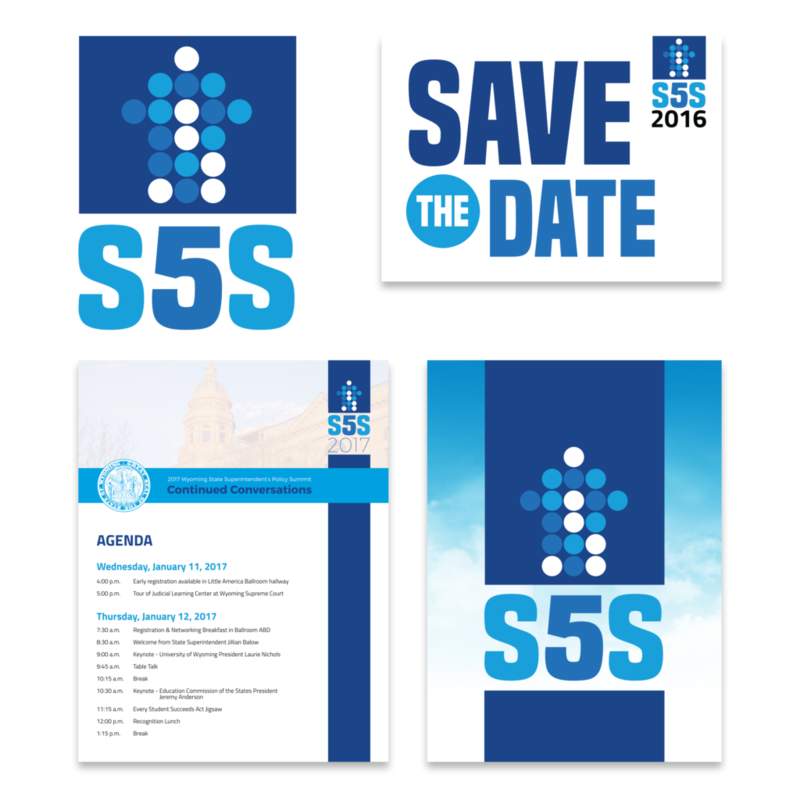 Logo, web and print design for S5S, the Wyoming Superintendent of Public Instruction's Policy Summit. 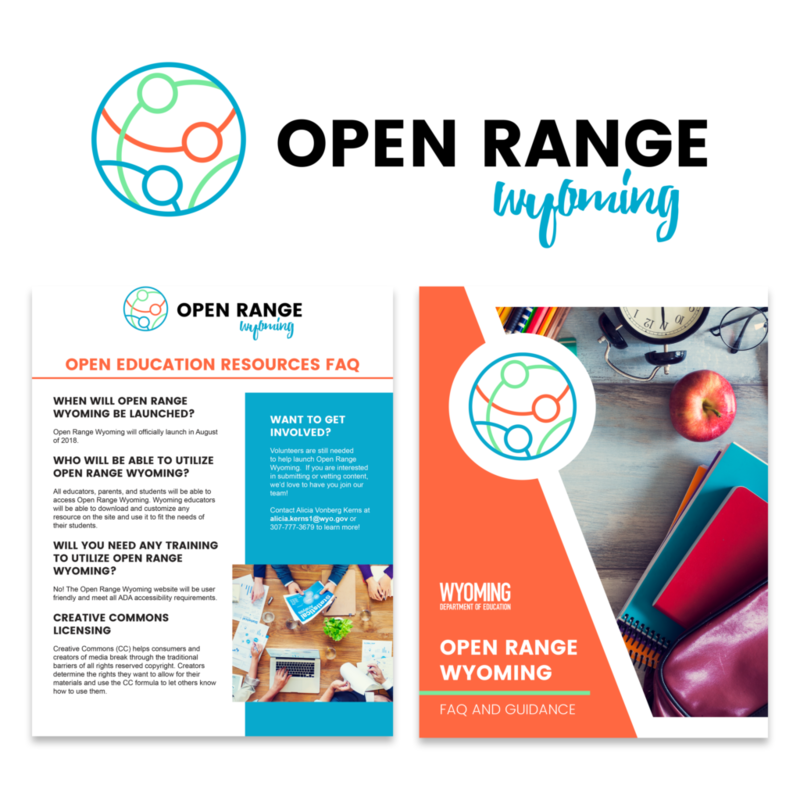 Logo and print design for Open Range Wyoming, the state-specific OER platform for Wyoming educators. 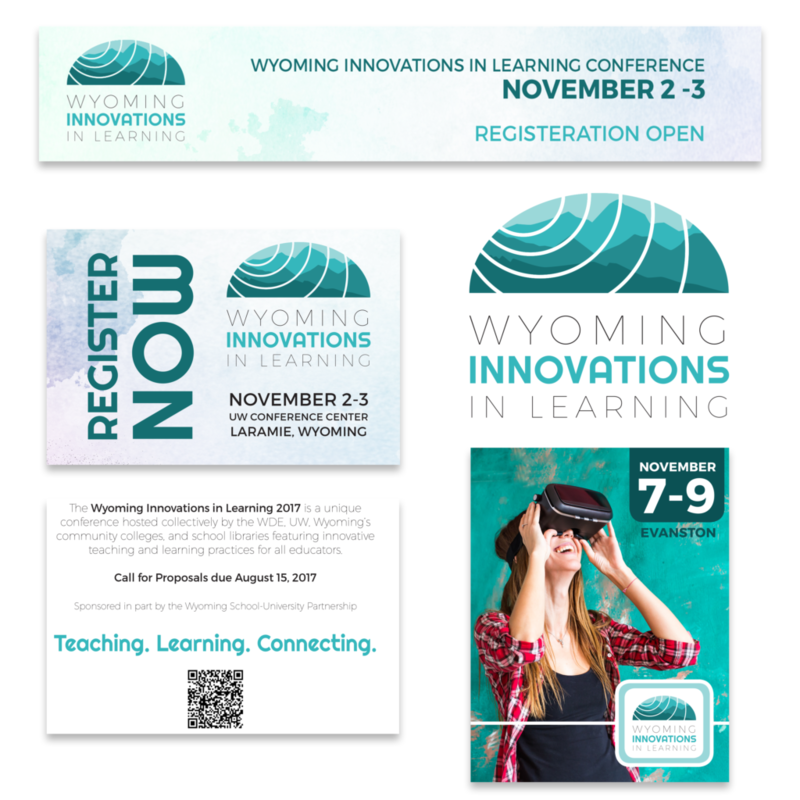 Wyoming Innovations in Learning Conference logo, print and web design. 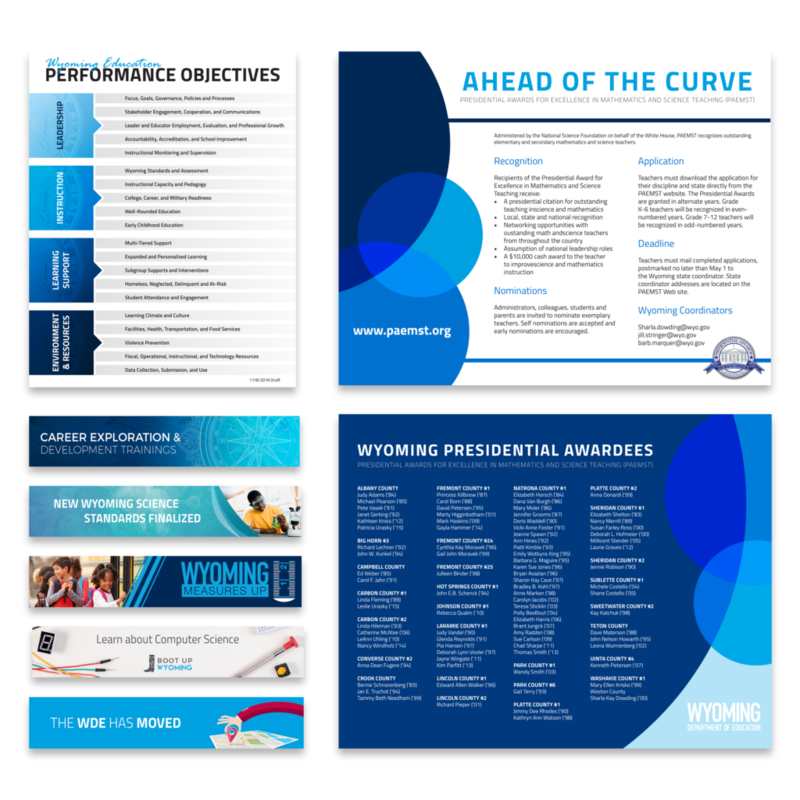 Logo design for the Governor's Cup Competition for Wyoming students interest in STEM. Logo Design for the Boot Up Wyoming initiative.